Delivering world-class events, The Postal Museum, which opened last month, is a brand-new event space in Farringdon. Certainly, putting their stamp on the event scene, The Postal Museum is a unique and versatile space unlike any other. If you’re looking for a venue with a difference, get in touch with Villiers’ Venue Finding team today and discover incredible new venue possibilities. Find out more on Villiers venue finding, and private dining. Explore the fascinating history of the very first form of social network, presented in a fun and lively fashion at this exciting new museum. 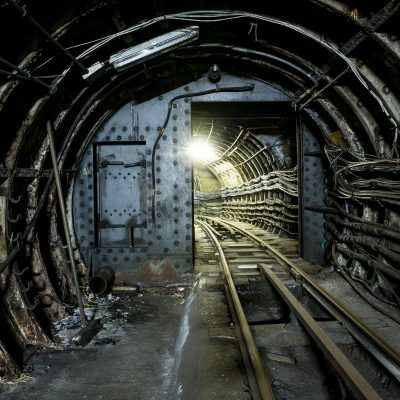 In September, the Mail Rail will be opened where you can enjoy the immersive underground ride through secret tunnels in London, aged over 100 years you will certainly be travelling first-class. At its peak, the Mail Rail carried four million letters across London every day. Whether you’re looking for a spectacular Christmas party, an intimate reception or private dining, The Postal Museum has the space for you. Originally this museum was an unused printing factory in Clerkenwell that had access to this secret underground railway 70ft below London. 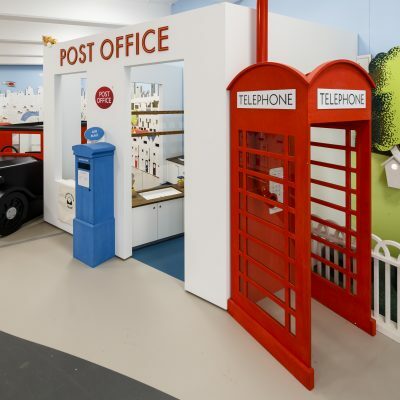 You and your guests can explore the museum and gain quirky insight into 5 centuries of the postal service, including a new angle on the world’s most historic events. The Postal Museum is modern and features exposed brick arches and railway inspired detailing, certainly a space to write home about. And available for private hire, it will add flair to every occasion and have capacities of up to 275 people receptions, and 140 people for a seated dinner. When you exclusively hire the space, you can expect a spectacularly designed menu, a dedicated event team on hand and even an entertainment package that could include a DJ. The Postal Museum contains a contemporary courtyard available for private hire and makes an exceptional space for cocktail receptions and summer parties. Each of the spaces at The Postal Museum is highly adaptable, the space was recently converted into a tennis court set up for Andy Murray and Jamie Murray to practice on prior to Wimbledon. At Villiers, we offer a complimentary venue finding service to help relieve the pressure when it comes to finding the perfect venue for your next event. Get in touch with our experts and let us start planning your next event today!